WBSU Admit Card 2018 – Admit card will be issued by West Bengal State University on its website for West Bengal State University (WBSU) Admission 2018. West Bengal State University has issued notification for various UG and PG programme. Candidates who have applied for entrance based courses in WBSU will be able to download the admit card as per schedule. 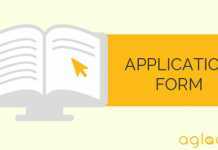 Admit Card will be issued for Entrance Exam (as per selection criteria of courses). Get here complete details of WBSU Admit Card 2018. Admit Card for Entrance Test will be issued online as per exam schedule mentioned below. Direct link to download the admit card will also be provided below. Admit Card: WBSU Admit Card 2018 will be made available at www.wbsubregistration.org. The admit card of WBSU Admit Card 2018 will be available as per the schedule. The usual process followed to obtain the hall ticket is given below. Login with your WBSU PG application ID and password. Select the admit card tab. 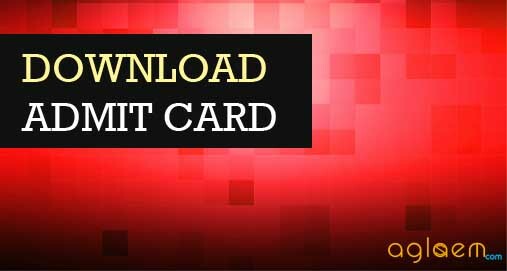 Download soft copy of the admit card. After verifying that all details are correctly printed, take a printout of the same. The students will be admitted on the basis of an MCQ test on OMR sheet either with 50 questions each carrying 2 marks or adhering to the standardized format of MCQ test of the university, whichever is applicable; [negative marks & cut off marks will be applicable, if necessary.